Can you even believe Labor Day is next weekend?! 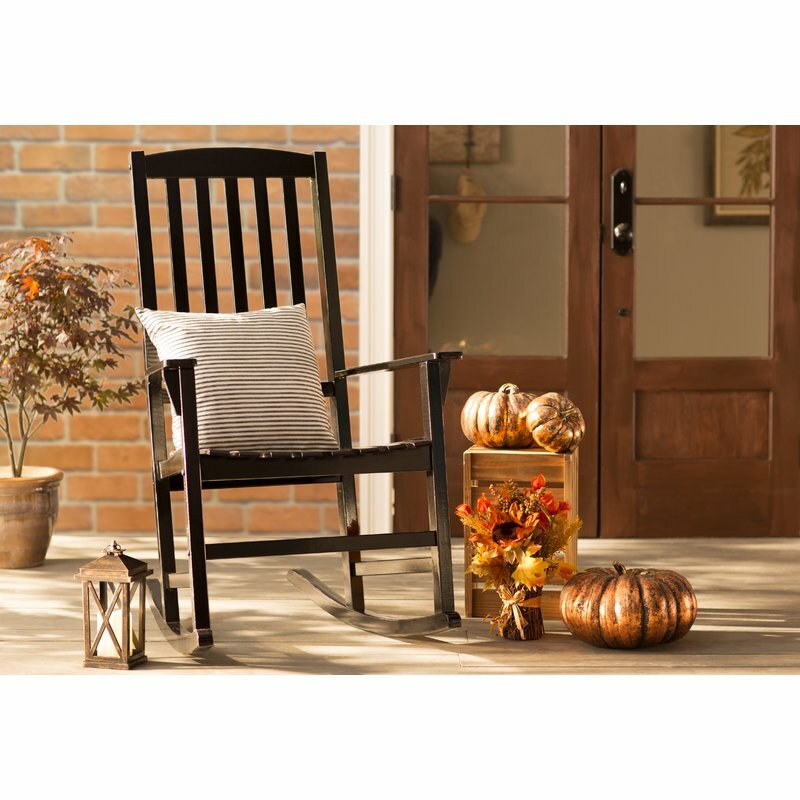 Summer has flown by and everyone is itching to get out the fall decor. 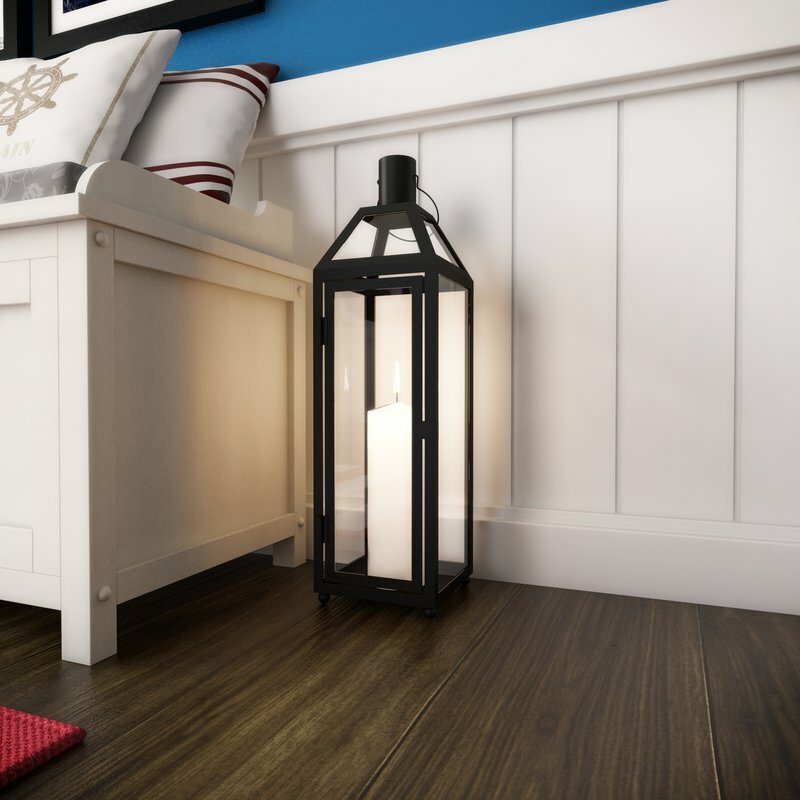 Decorating with lanterns is fun all year round but there is something extra cozy about lanterns in the fall! I love the size and height of this one! 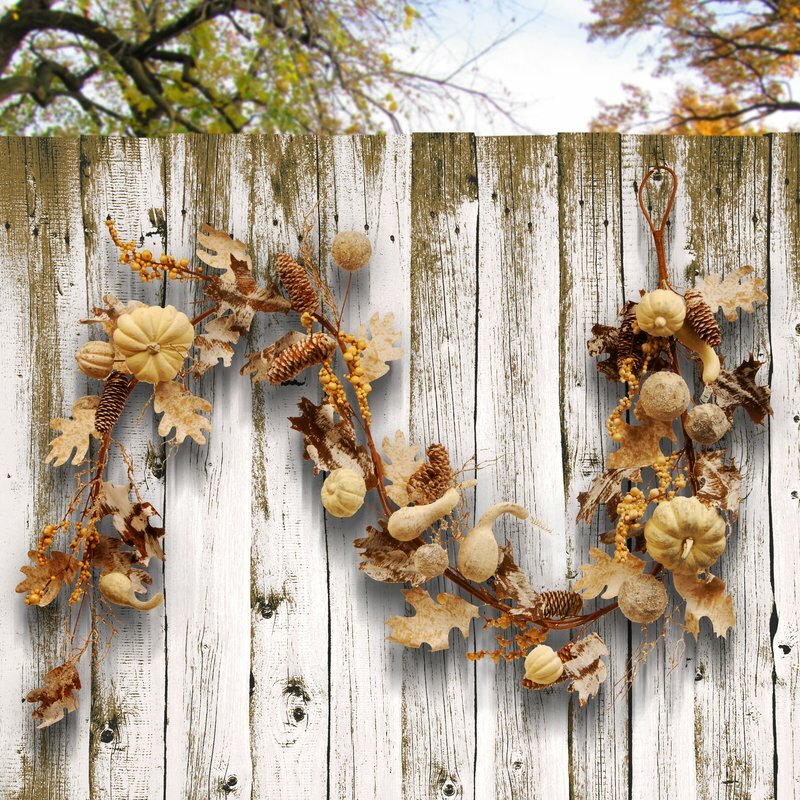 White Pumpkin garland! Oh my! The ideas are endless with this one! 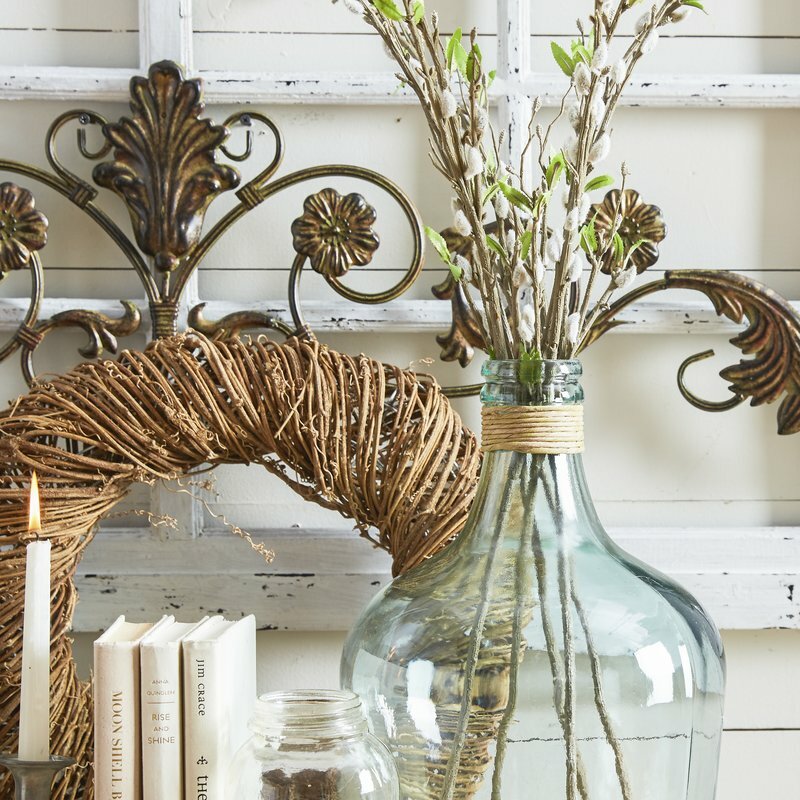 Display on a mantel or console table..sofa table or even down your dining room table runner! 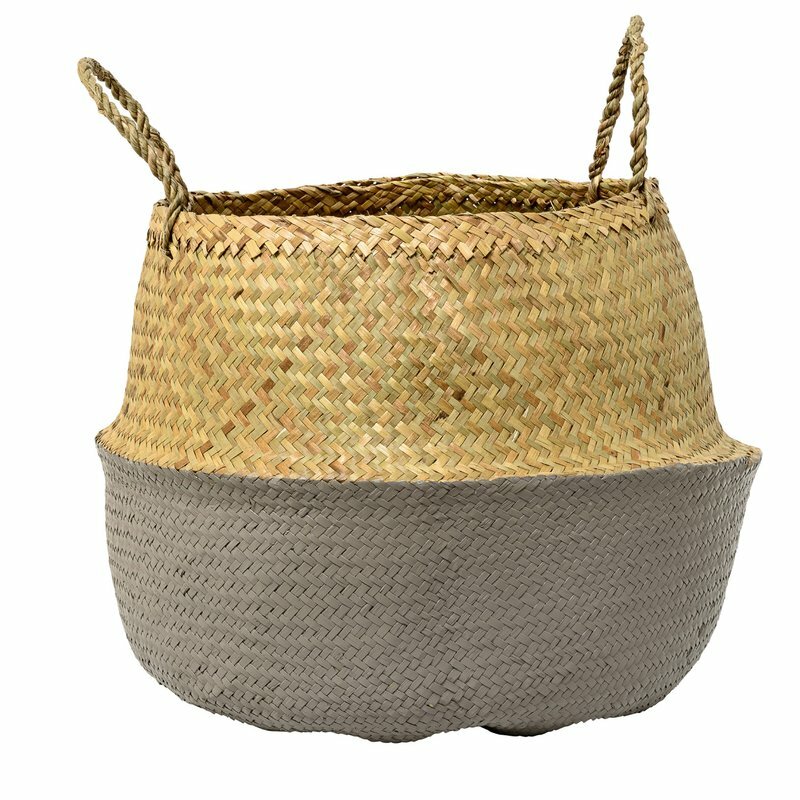 The perfect fall basket! 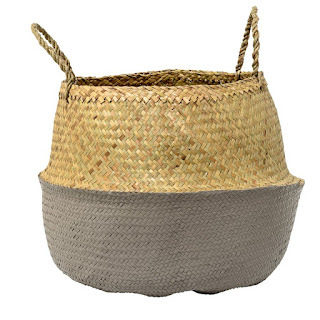 Everyone loves a seagrass basket and I love how this one is dipped in an autumn grey color. 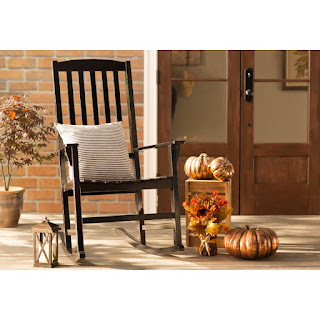 Perfect to throw your fall blankets and pillows in plus it doubles as great decor. This price is pretty incredible too! 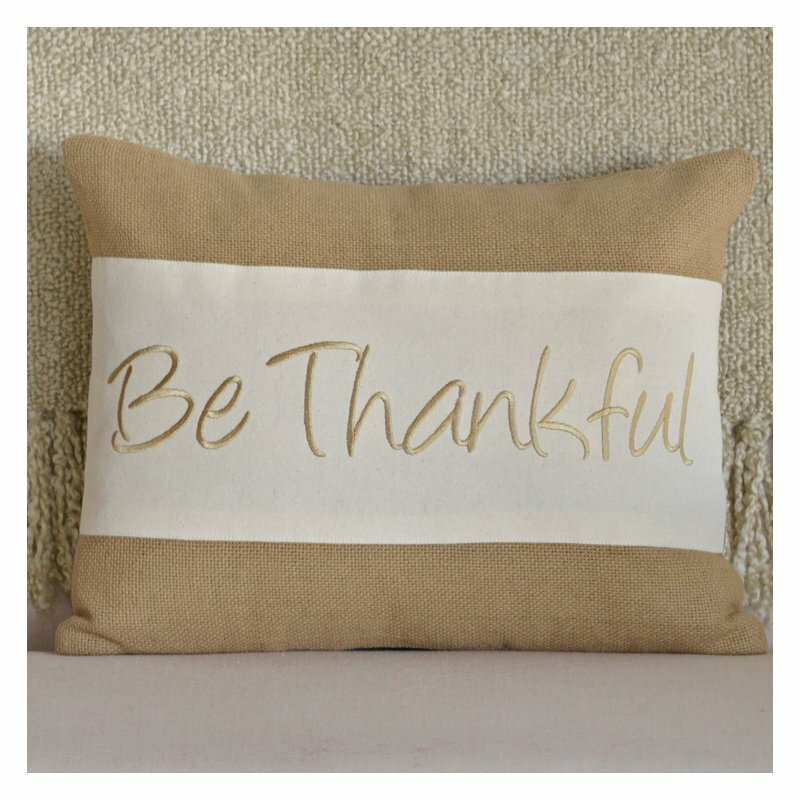 You can not go wrong with a cute neutral lumbar pillow. 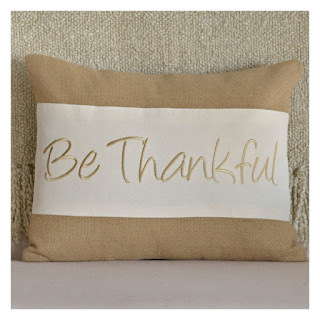 Even if you don't switch out your sofa pillows for the season you can simply add this one to the middle and DONE! 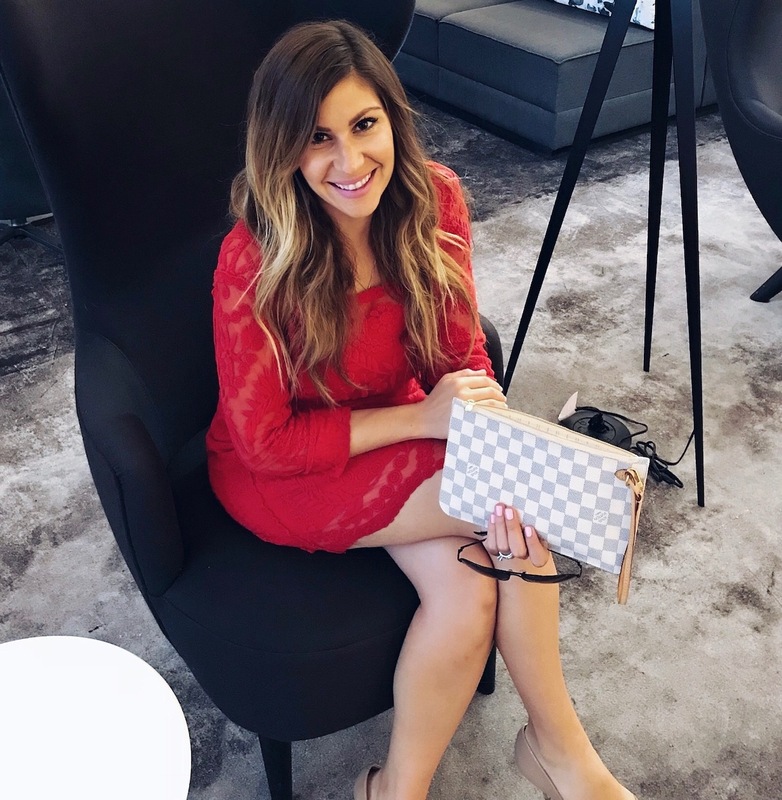 Sofa is ready for fall! You already know I love decorating with glass vases all year since they are so classic. 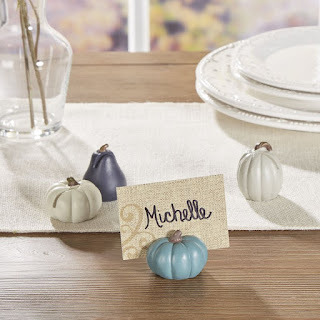 For fall you can simply add in some cotton stems or branches. The price on this wreath is RIDIC! Plus it gets great reviews. 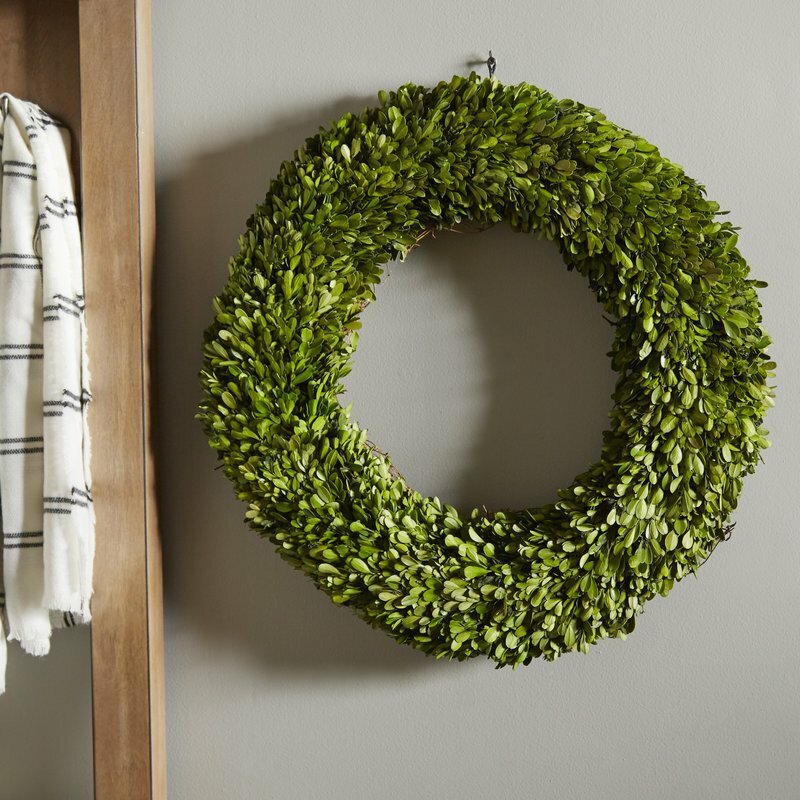 If you snag up one classic item during this sale let it be this wreath! Okay. Sold. I don't even need to comment anymore on these. THE CUTEST! Sign me up for gold dipped anything! 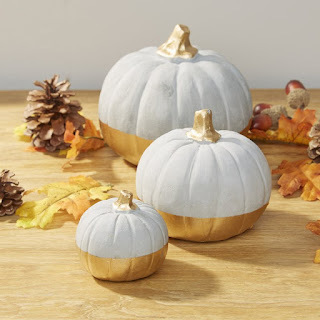 These pumpkins come in three sizes and start at just $7 during the sale! Love these! So classic no matter what your fall color scheme is for decor. How pretty are they on top of the charger?! 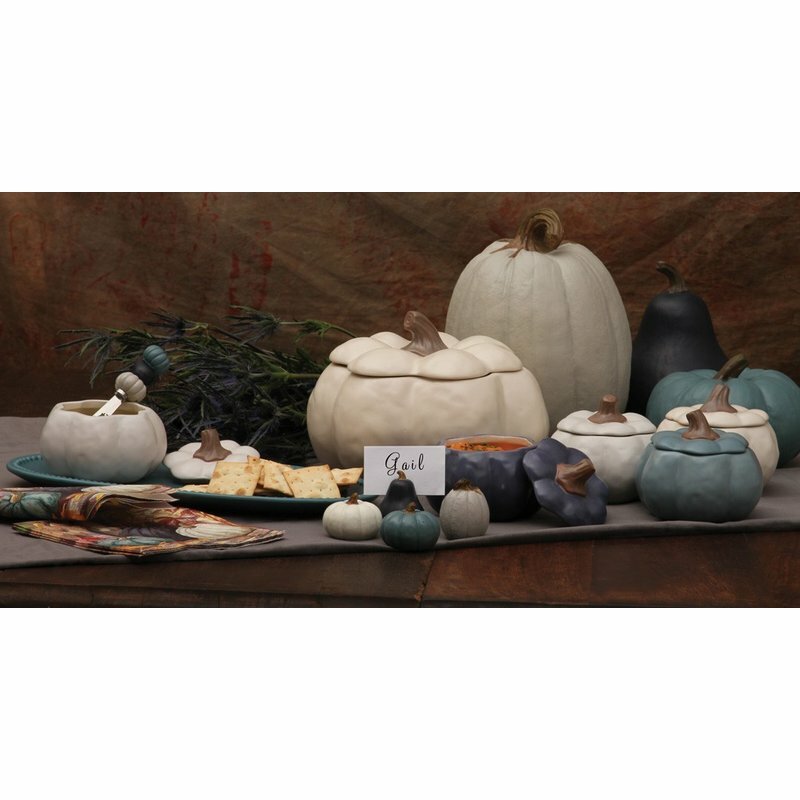 This price won't last so grab some before they sell out! 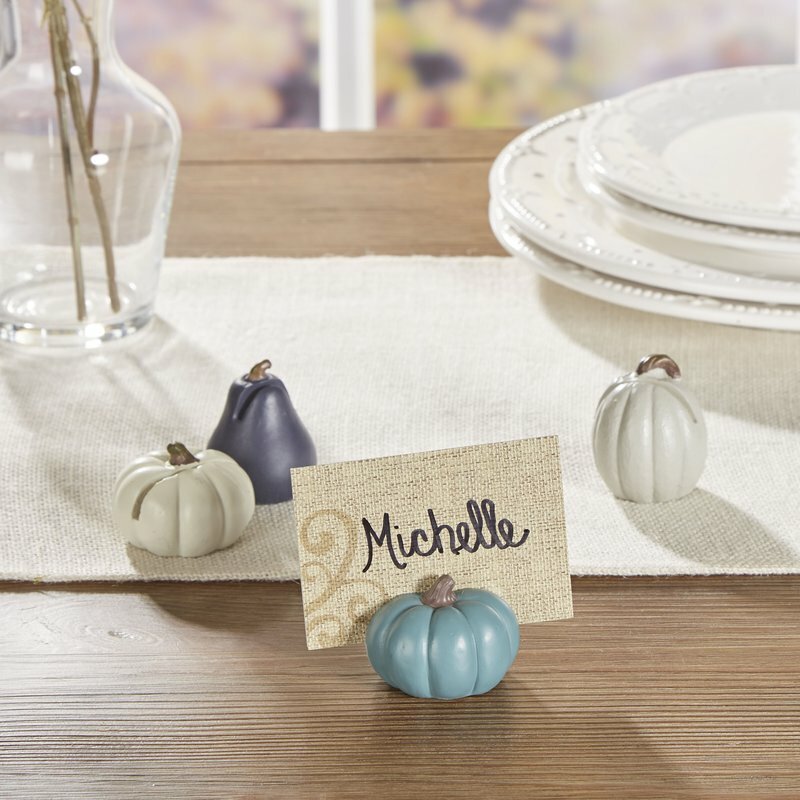 These little pumpkin soup bowls match the place card set and you get all 4 for only $24! 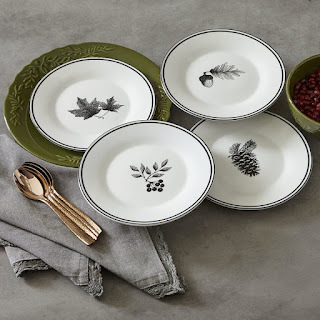 If you are hosting Thanksgiving this year I would say these are a must have item!! These are some really great items. 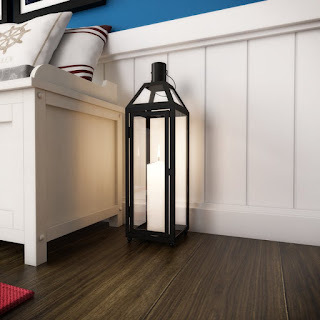 I've been looking for a small lamp or lantern for my room, and I think I might be buying this one very soon. Thanks a lot!